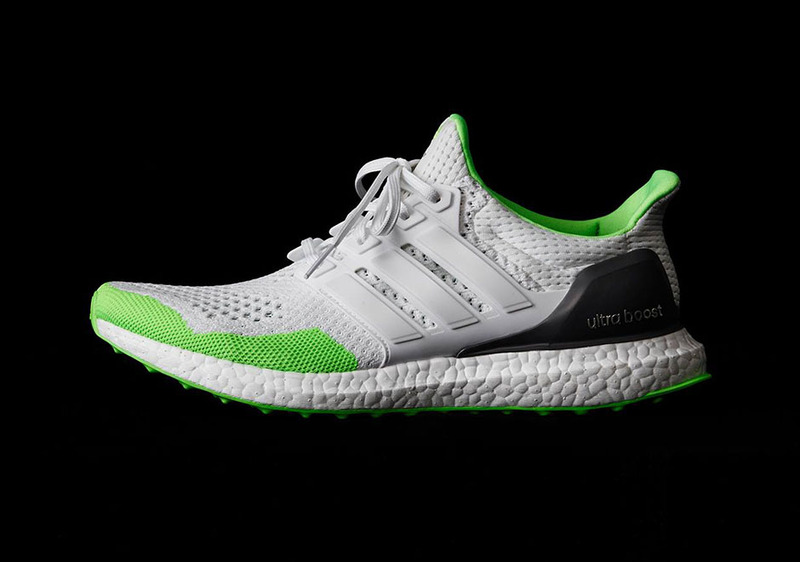 Images first surfaced earlier this year, we now have a better look at the two pair Kolor x Adidas Ultra Boost collab. The duo colorway features one version with a grey base accented with orange, lime, and purple. 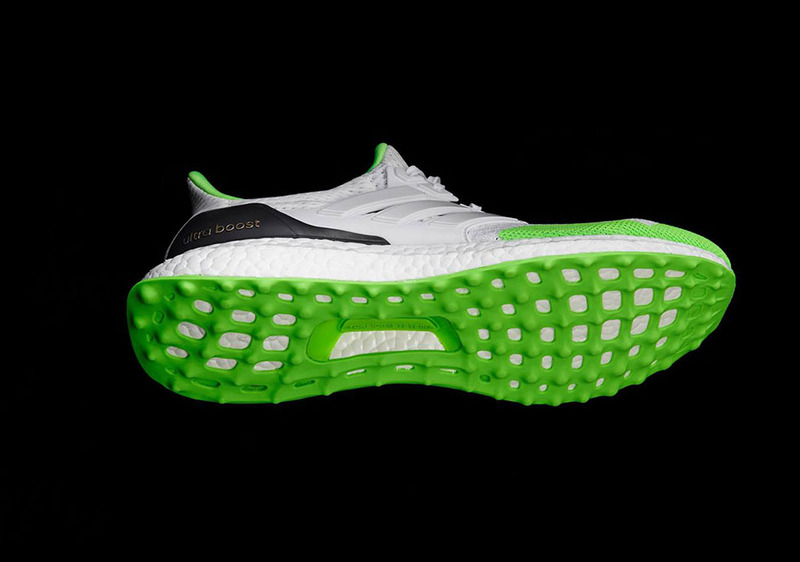 The other colorway goes two tone in a bright white and neon green. The Kolor x Adidas Ultra Boost collection arrives at global retailers on September 25th, 2015.